Caring 4 Paws provides mobile grooming services in the North Denver area including Erie, Thornton, N. Westminster, N. Broomfield and Lafayette. 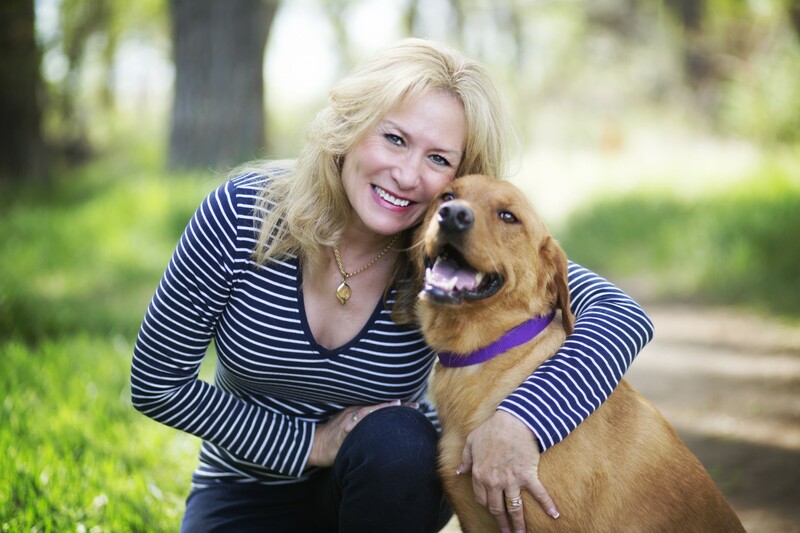 Lori has been in the Pet Care industry since 2009 after leaving a 25 year corporate career in sales and marketing to follow her passion, her love for animals. Caring 4 Paws is licensed, bonded, insured, and a Member of the National Dog Groomers Association of America. It wasn’t until after a long career in the corporate world that I actually discovered what I wanted to do with my life. People always told me, “If you love what you do, then it won’t seem like you’re going to work every day”. So I set out searching for a way to spend time with all the animals I love so dearly and still be able to make a living. After “accidentally” landing a fantastic job with a well known and respected Pet Sitting Company in Northern Virginia, I was able to explore and learn everything about the profession from the Best in the Business, and I had the epiphany: I love this job! And I’m pretty good at it. And my life was forever changed. I have had a strong connection and compassion for animals since I was a young child and I have been blessed with many dogs, cats, rabbits, guinea pig, hamster, ferret, horses and even 2 very rambunctious mini horses. I worked as a vet assistant for a Veterinary Hospital back in the 80’s while I was attending George Mason University and learned a great deal about the health, illnesses and care for pets. I have volunteered with several animal rescues in Virginia and Pennsylvania and some of my greatest memories was seeing the transformation in the pets that were adopted by loving families. I currently share my home with Freckles, my English Springer and Buddy, my silly Golden Retriever and mascot for Caring 4 Paws. When I need a stress release I spend time with my beautiful horse Mask, whom I have raised since a baby. I am a huge advocate for Animal Rescues and Adoption and I contribute to local rescues as well as the ASPCA. I currently volunteer with The Golden Retriever Freedom Rescue and love every minute of it. I have studied Canine/Equine Massage Therapy and I’m certified in Pet First Aid and CPR. I love continuing my education on everything I can, relating to the safety and well being of animals, so I can ensure my clients and pets that I am prepared for any emergency or safety concern that may arise. It is our mission with Caring 4 Paws, to provide our clients with Professional, Compassionate and Trustworthy care and we promise to be everything and more than you expect and give you that “Peace of Mind”, that your pets are in the right hands. Thank you for visiting and we hope to meet you and your wonderful furry family soon. Taylor has had a life long love for animals. Growing up with dogs, cats, horses and rabbits. She studied grooming under the skillful eye of a master groomer and became a certified professional groomer. In addition, she has mastered the patience in handing very difficult and/or nervous dogs with a soothing energy to bring some sort of calmness to the grooming experience. 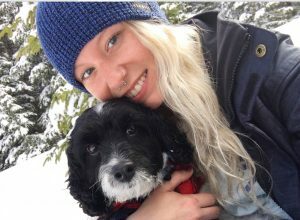 She joins the Caring 4 Paws mobile grooming team from the East Coast and has been loving hiking with her 4 legged companion, Carson in her off time. Taylor also holds a license in cosmetology but prefers making her furry friends beautiful and healthy. She is welcome addition to the team and continues her education and perfecting her skills by attending workshops and grooming expo’s across the US. From time to time people tell me, “Lighten up. It’s just a dog” or “That’s a lot of money for just a dog”. They don’t understand the distance traveled, time spent or costs involved for “Just a dog”. Some of my proudest moments have come about with “Just a dog”. Many hours have passed with my only company being “Just a dog” and not once have I felt slighted. Some of my saddest moments were brought about by “just a dog”. 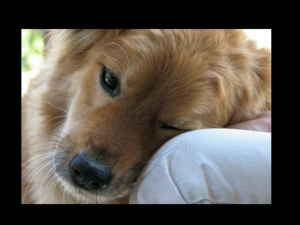 In those days of darkness, the gentle touch of “Just a dog” provided comfort and purpose to overcome the day. that make me a better person. Because of “Just a dog” I will rise early, take long walks, and look longingly to the future. I hope that someday people can understand it’s not “Just a dog”. It’s the thing that gives me humanity and keeps me from being “Just a man” or “Just a woman”.